Head to Treasure Island Hotel and Casino for a night of unbridled fun with award-winning comedian, actress and talk show host Whoopi Goldberg. For one night only, this superstar will take to the stage to entertain you with her own brand of comic genius. Whoopi Golberg is one talented performer. She is one of the elite few that has won an Oscar, a Tony, a Grammy and an Emmy award. From starring in blockbuster movies such as Sister Act, The Color Purple and Ghost to co-hosting the award winning talk show The View and a multitude of other endeavors, this comic genius will have you in stitches with her dry and provocative observations about race, politics, culture and current events. 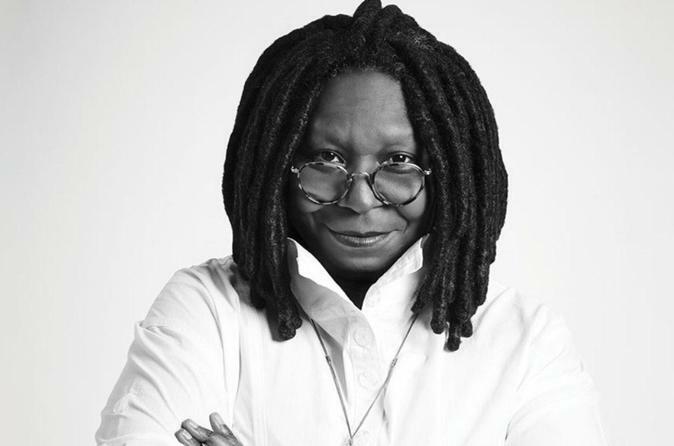 With her trademark dreadlocks, gigantic grin, and cutting edge humor, Whoopi is a truly unique and daring crowd pleaser.